Statement by Batkivshchyna faction leader Yulia Tymoshenko on opportunities for utility tariffs to be lowered if the government decides to lower rental rates for natural gas. “Our heated battle with the government to lower unjustified tariffs continues. The first step was taken. Eight million natural gas consumers who do not have meters received bills in June that were half the amount in May. This was the first step. I also have some good news for you today. We achieved in getting the government to announce a reduction in rent for domestically produced natural gas. 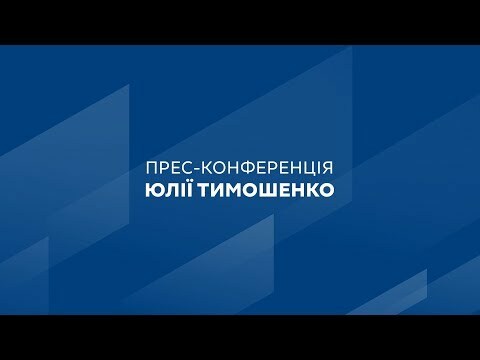 This means that during the next session week we will pass a law lowering rent for Ukrainian gas and afterward tariffs for gas, heating and hot water will be automatically reduced.